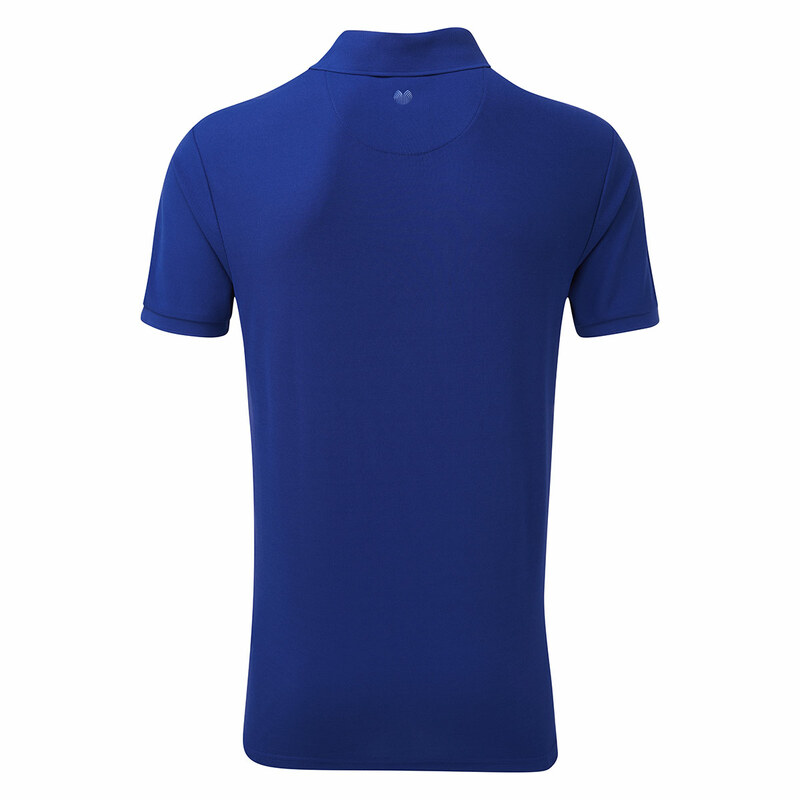 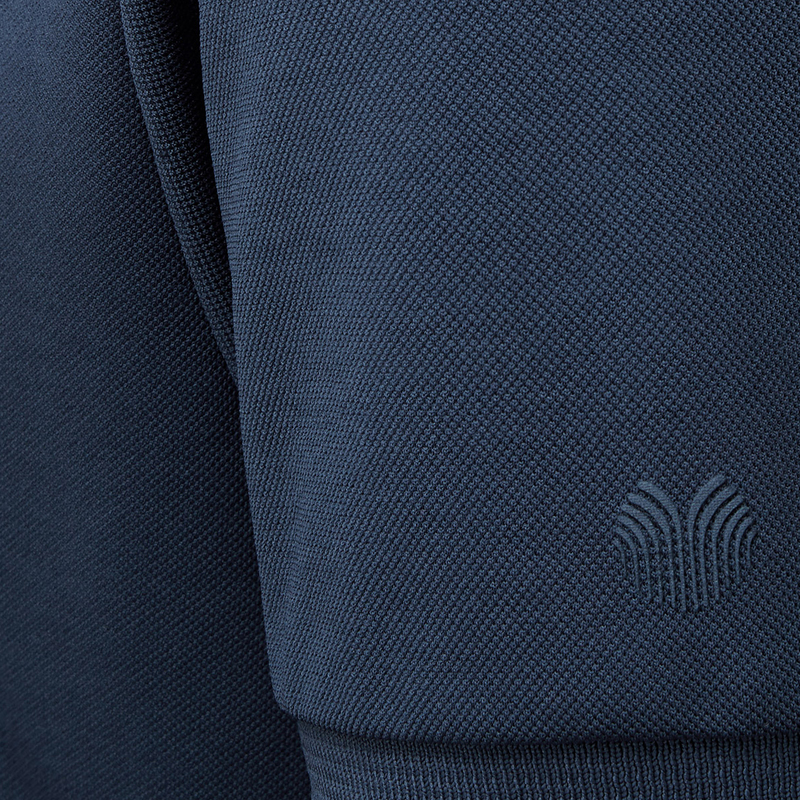 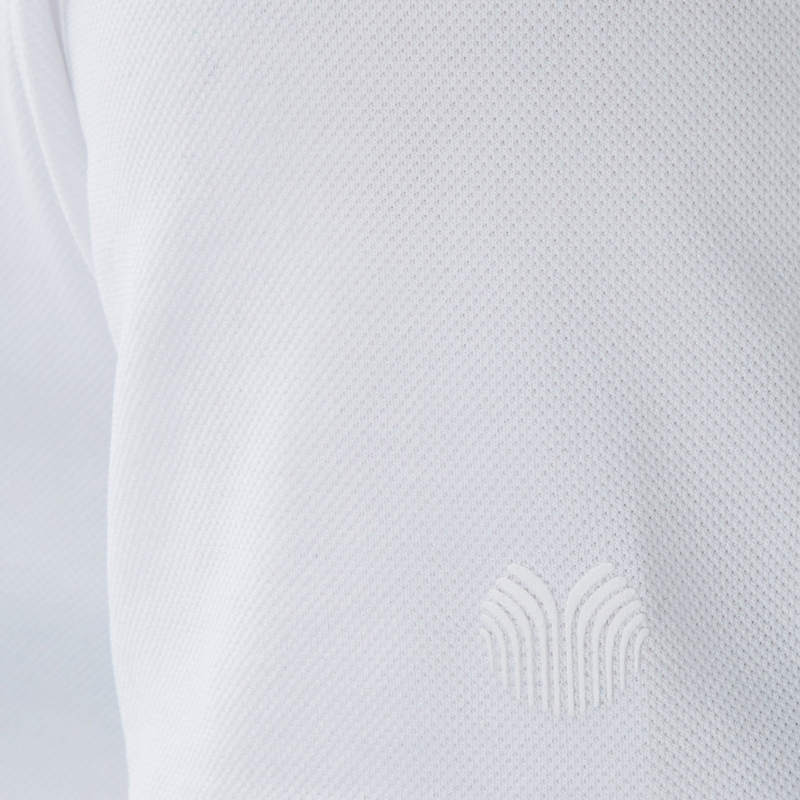 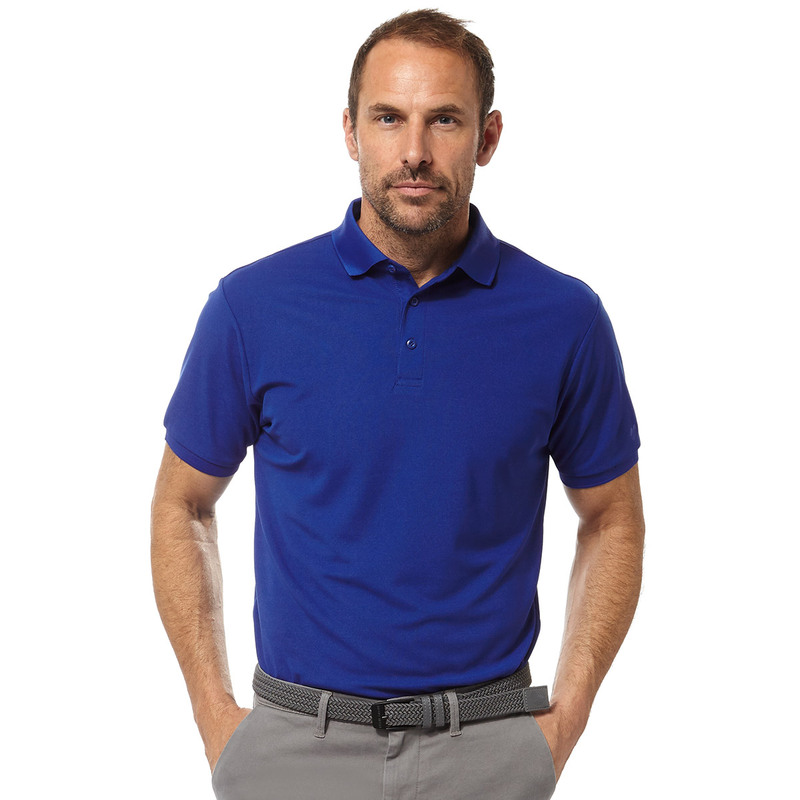 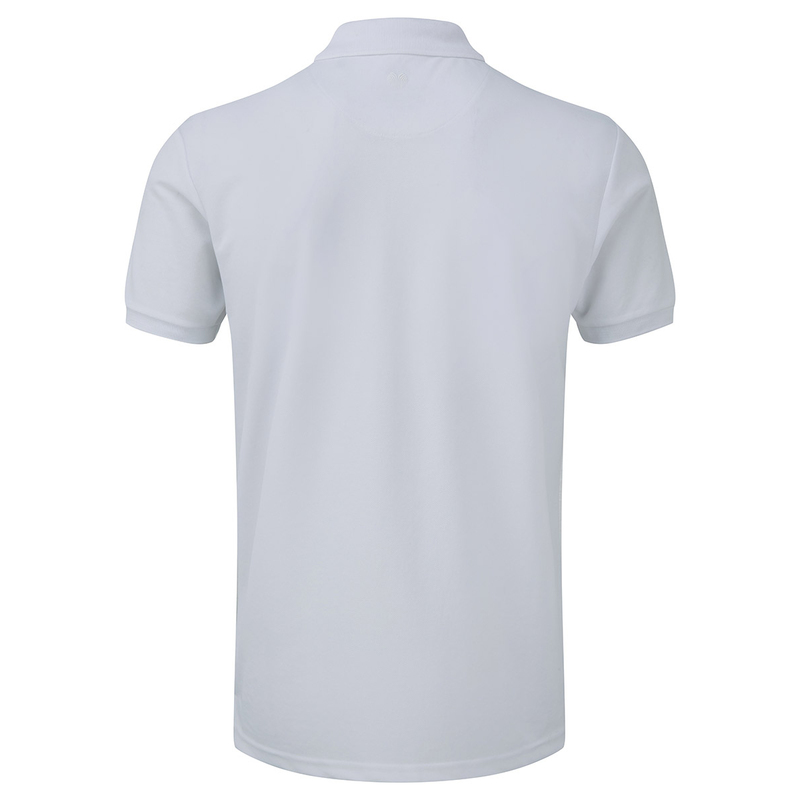 Introducing the Classic Core polo shirt, this essential garment is ideal for every golfers wardrobe. 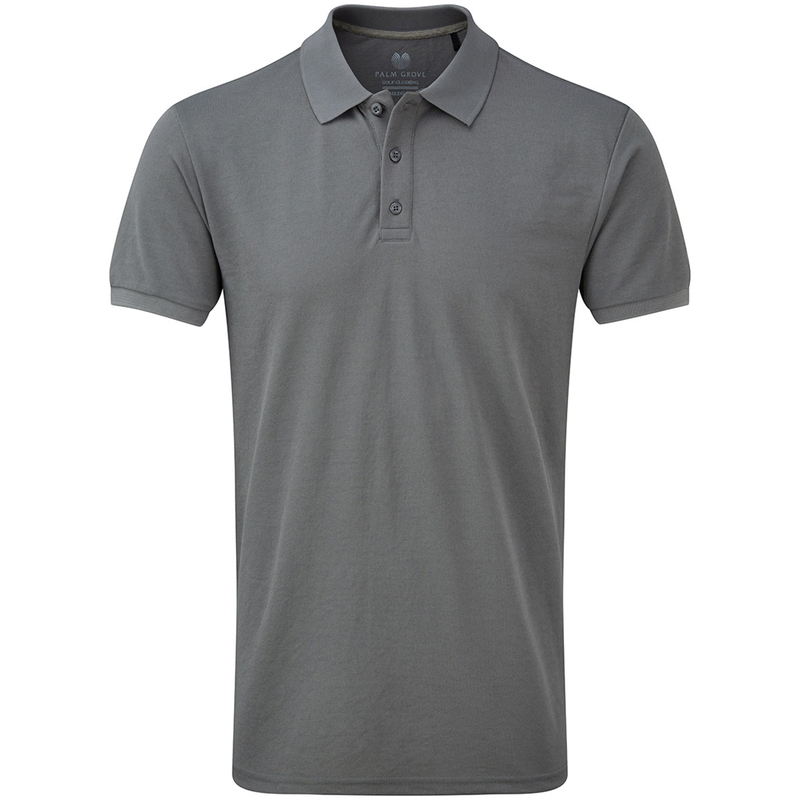 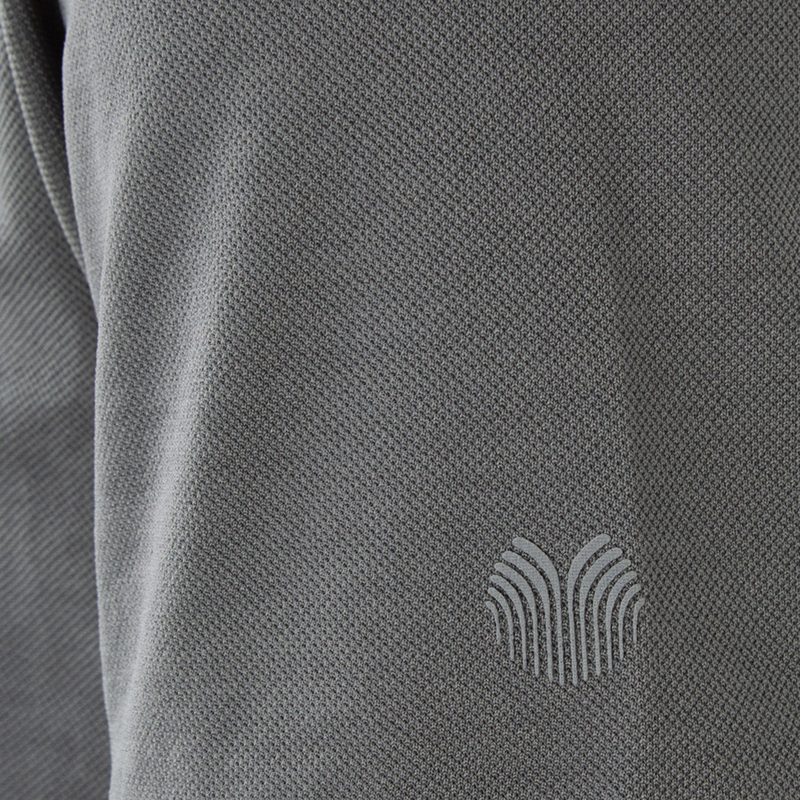 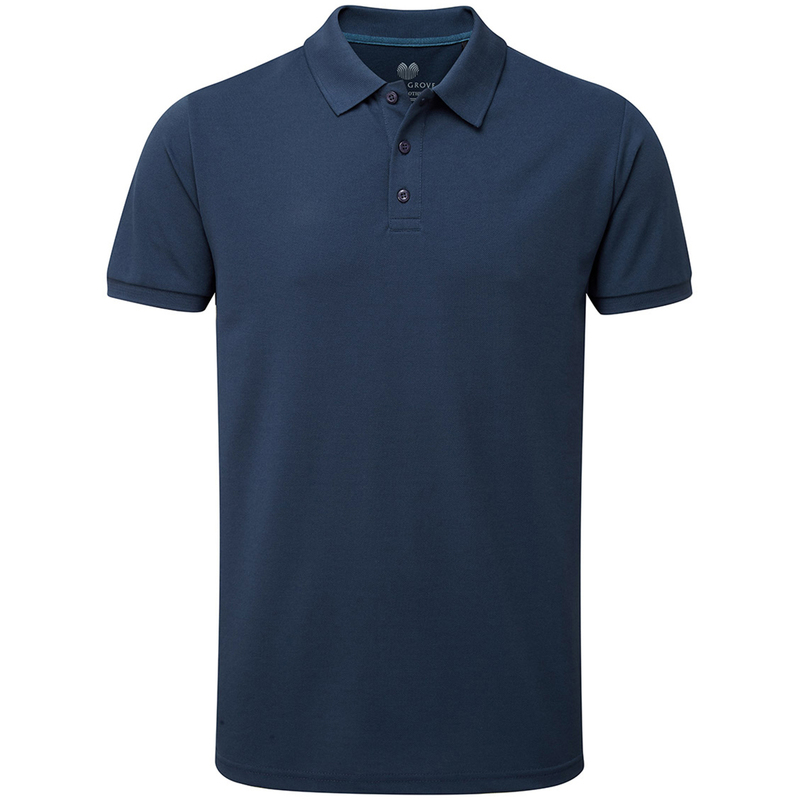 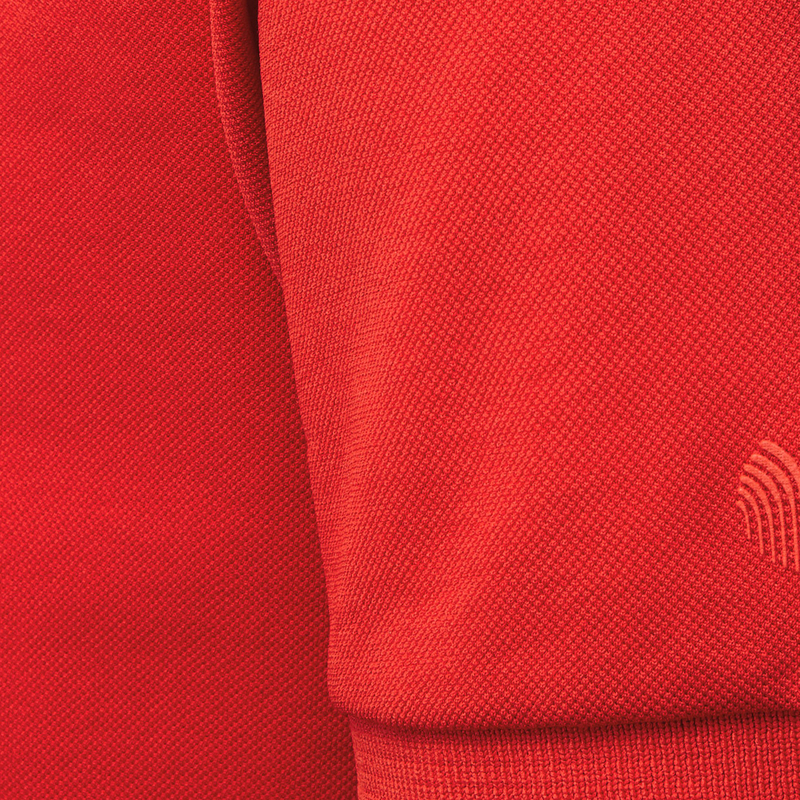 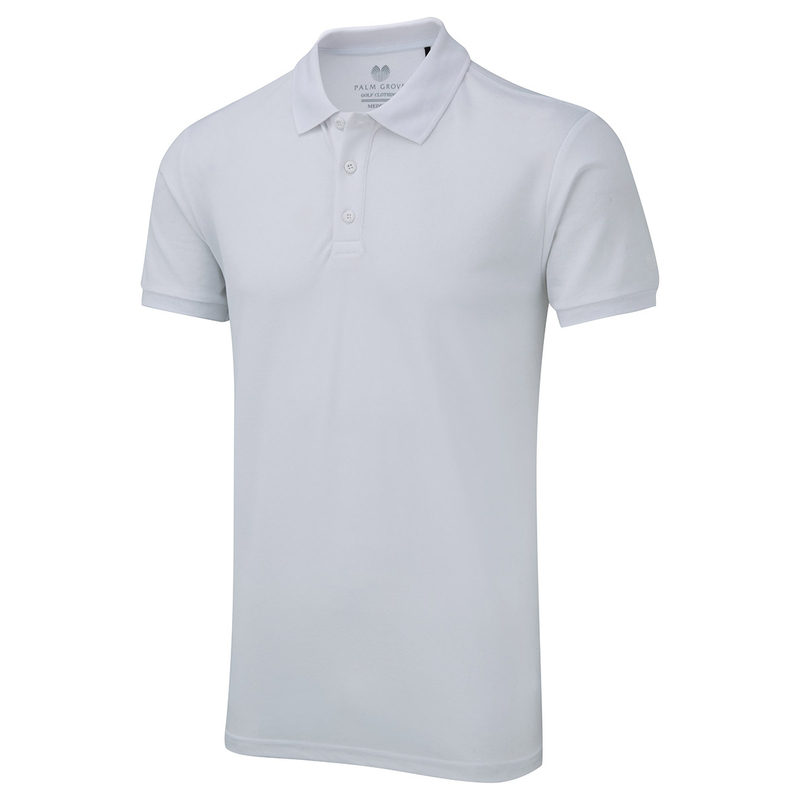 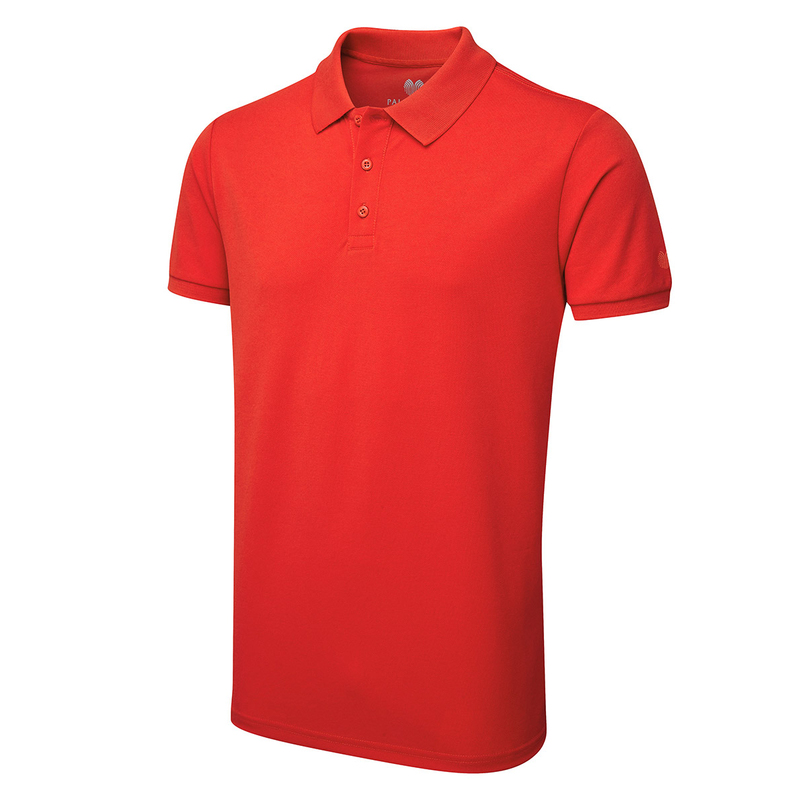 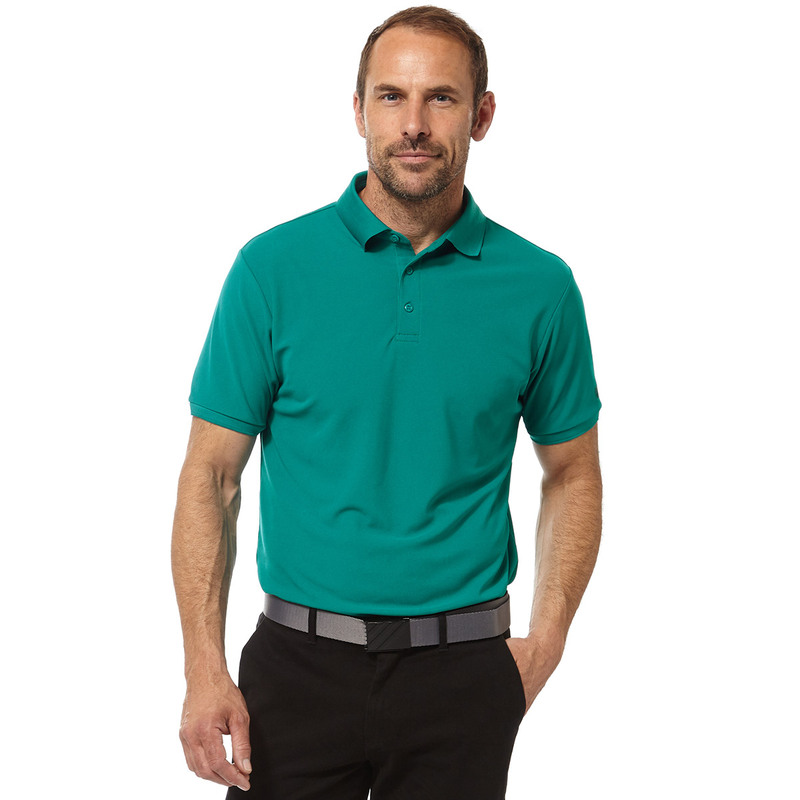 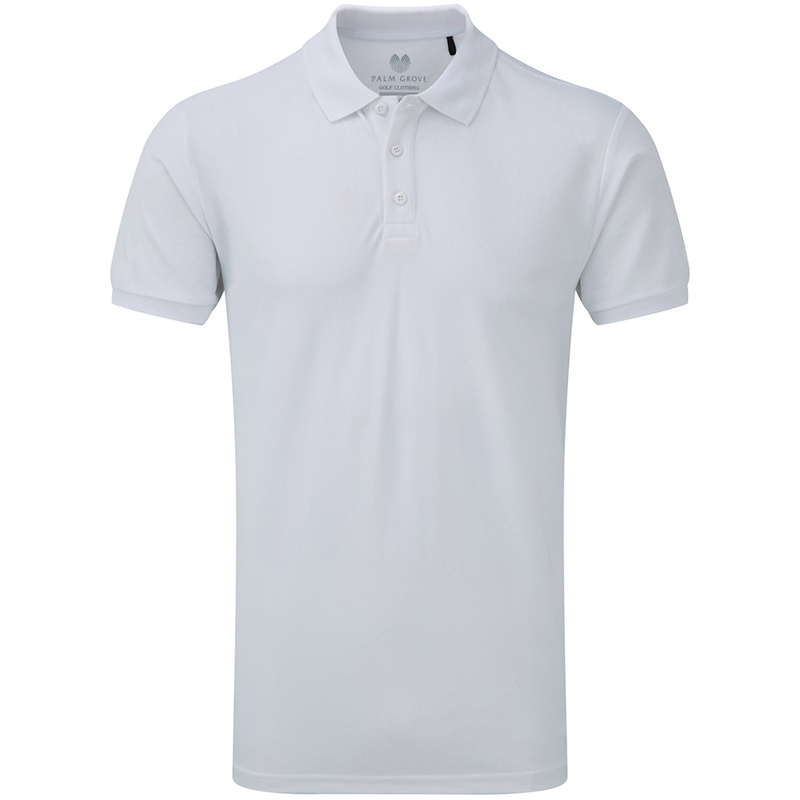 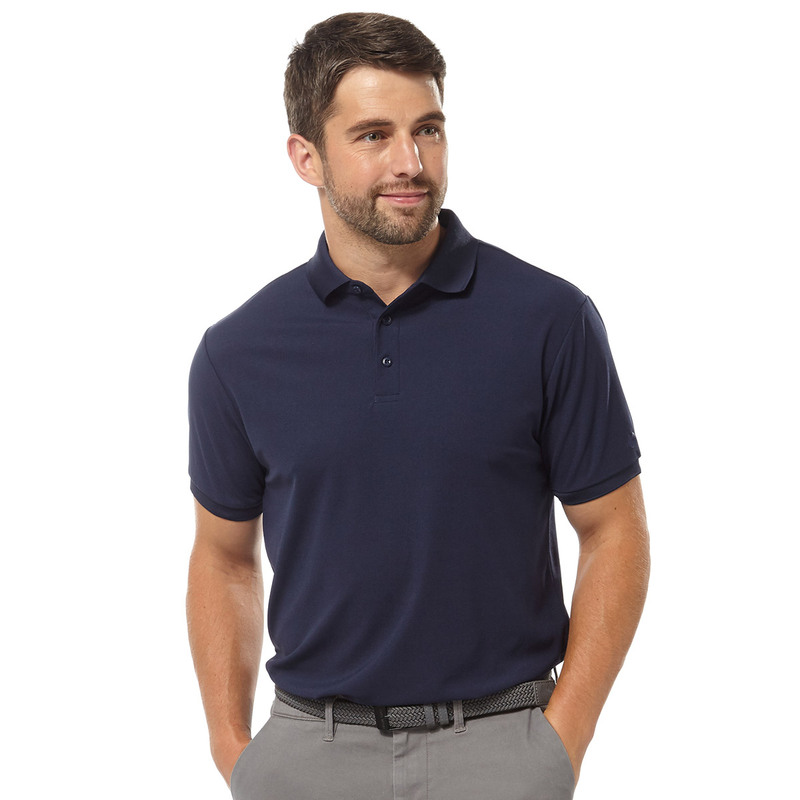 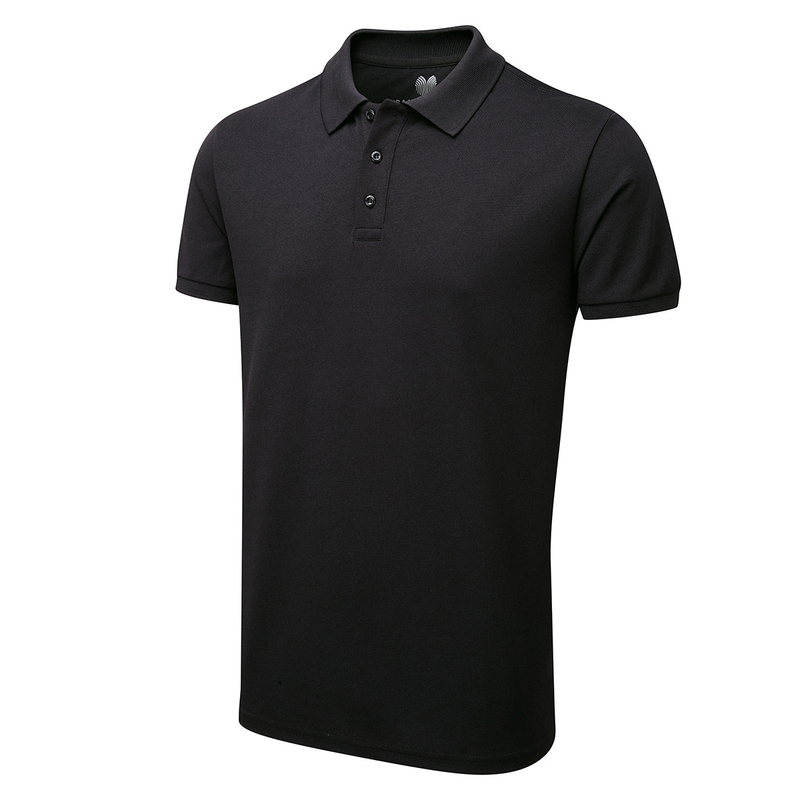 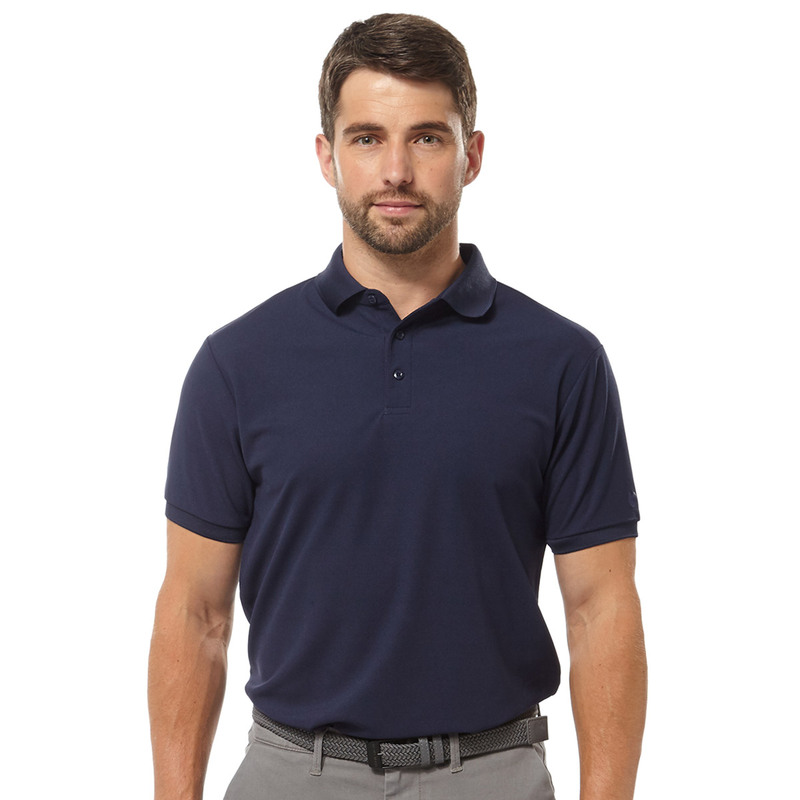 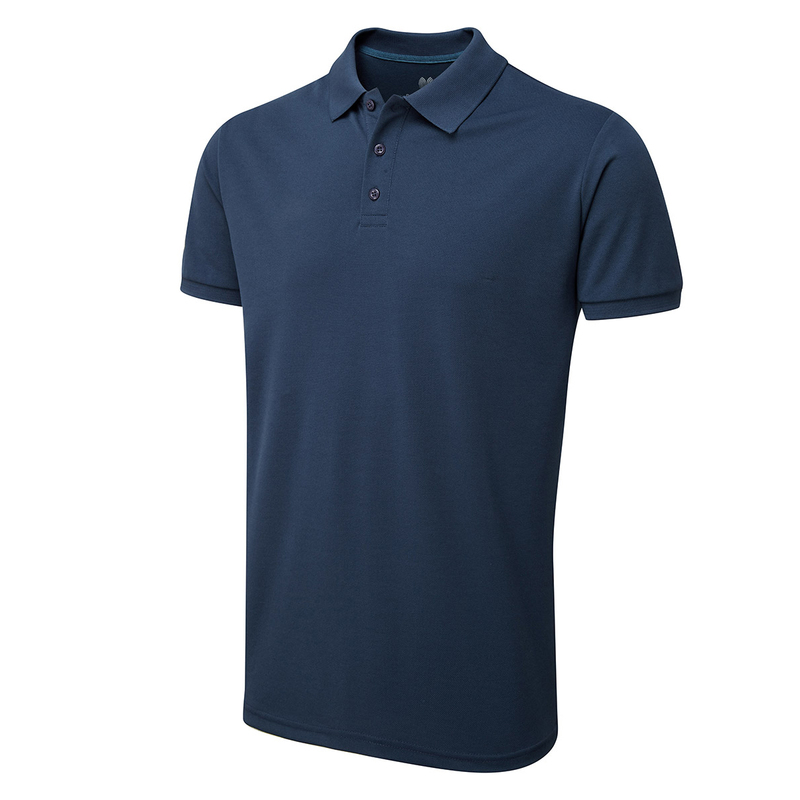 Thanks to its breathable fabric, this polo is ideal for any time of the year. You'll be able to fully focus on your game whether the sun is shining or layered up under your waterproofs. 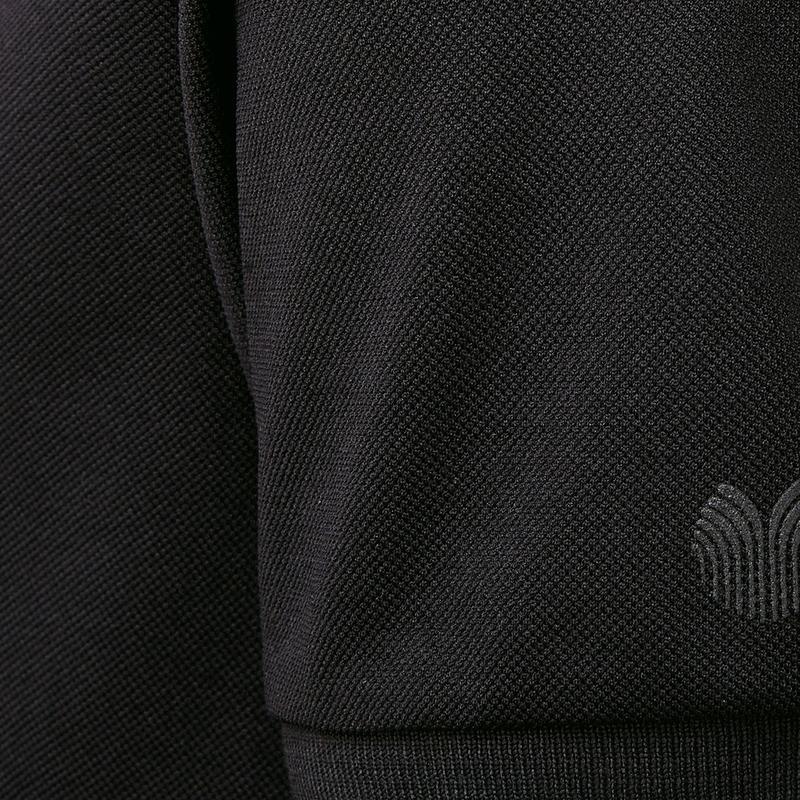 This garment is finished off to perfection, with its 3 button placket and tonal Palm Grove log on the left sleeve and back neck.